Smart charging circuitry quickly charges your smartphone, tablet, or other usb devices with an output 2 – 4 times faster than typical smartphone chargers. 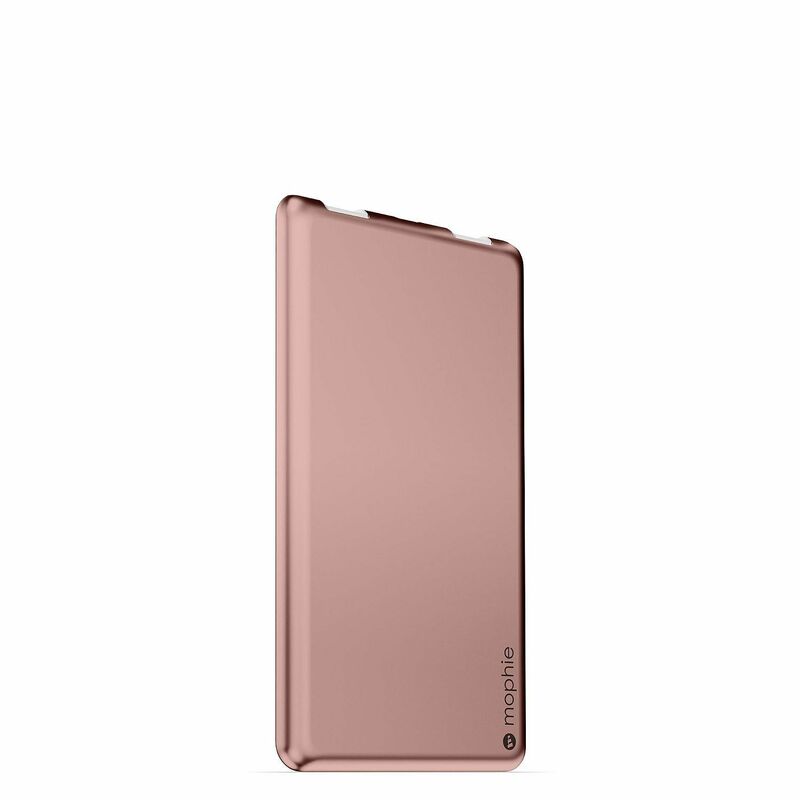 High-performance power concealed inside a sophisticated, light-weight design with a sleek profile make this the perfect accessory for any mobile lifestyle. 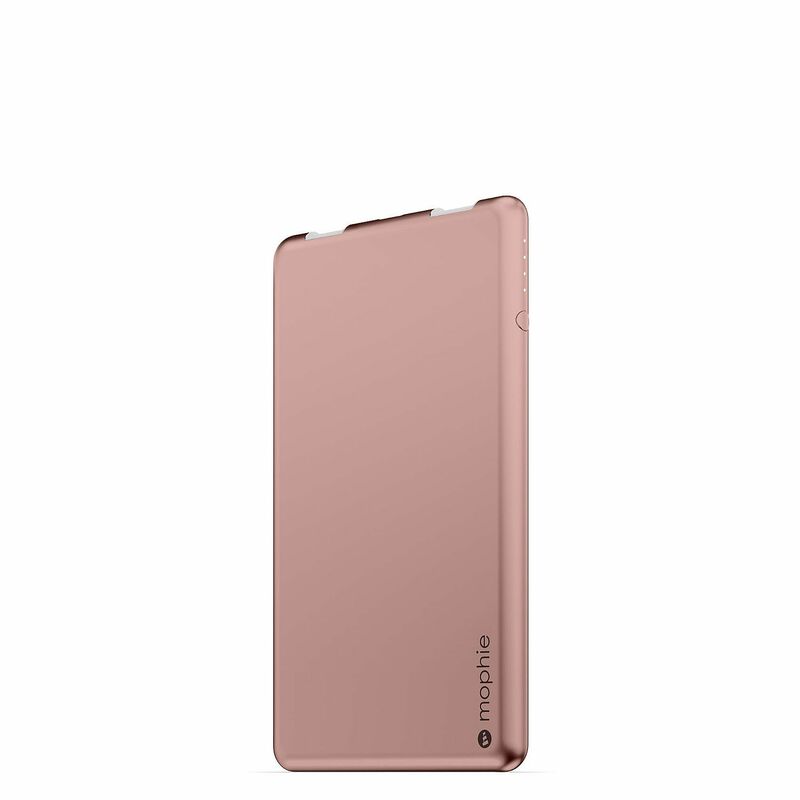 The powerstation 3X external battery is one of the thinnest, most compact universal power solutions ever created by mophie. 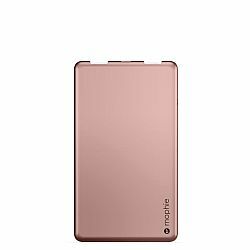 This conveniently-sized battery is slim enough to slide into your pocket, yet powerful enough to charge two devices on-the-go.